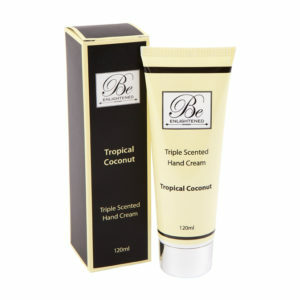 Be Enlightened’s Triple Scented Hand Creams will leave your skin feeling soft and hydrated. 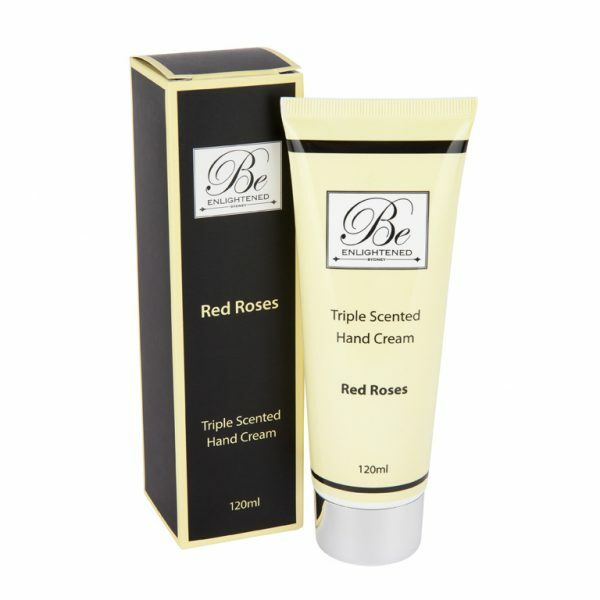 The combination of shea butter, olive oil, jojoba oil, and Vitamin E, will nourish your hands and leave them silky soft. 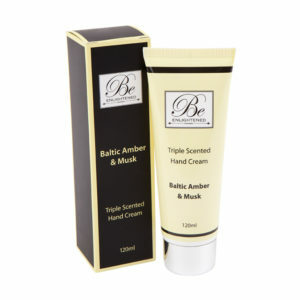 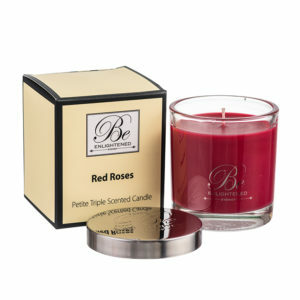 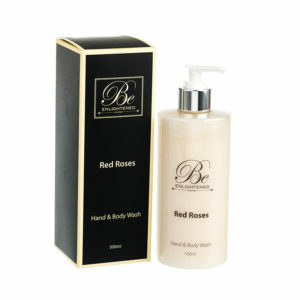 Use daily as a beautiful layer of fragrance for your hands.